ience Park. 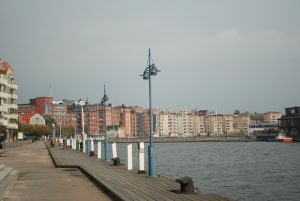 Our loop is 3 km, and 6 km, if you cross over and run the Eriksberg waterfront. 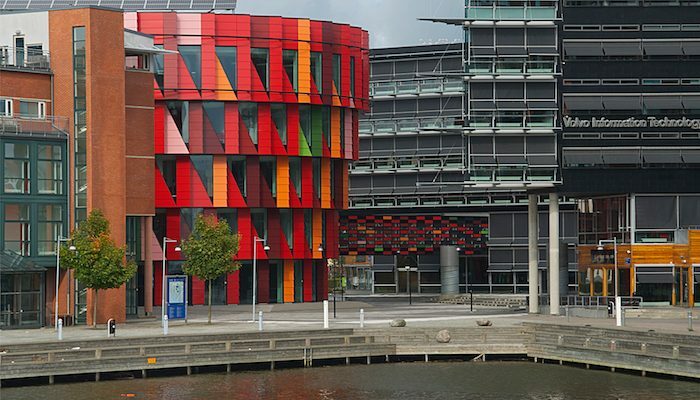 For a longer route, cross over to Eriksberg on the bike path and enjoy another 1.5 km along the Eriksberg waterfront. Or, explore the streets of this ever-changing neighborhood.